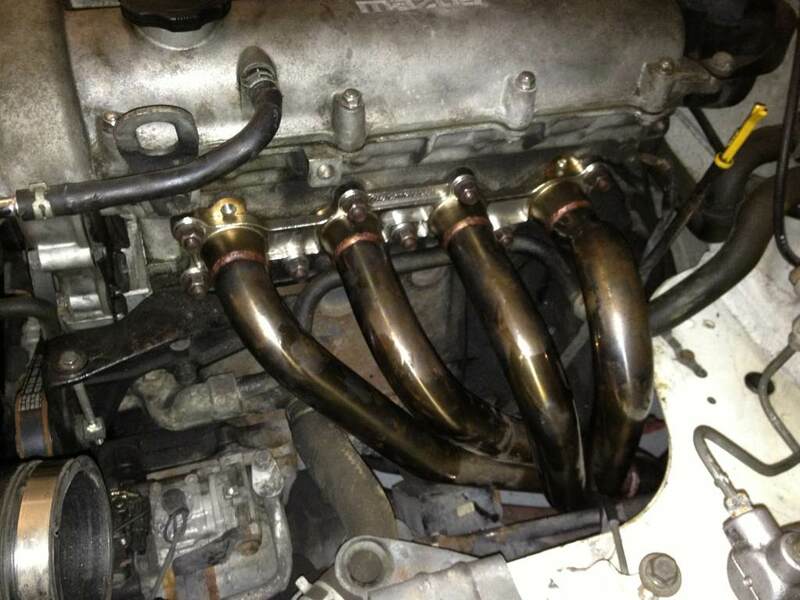 I purchased a racing beat header 1.6 second hand from someone that used it for competition purposes. To my knowledge the item did not have that many miles on it. It is made of stainless steel and should not have issues with rust. Installation was ok. It is just about as hard as any other header. My initial experience was that the exhaust noise was a little bit louder but not that much. At around 4,000 rpm's on my 1.6 engine the engine seemed to have a little more oomph that made it more fun to drive. I do not have dyno figures, but considering the fun factor that it added to the car I would happily do it again. This is coming from a person that likes to keep their car mostly stock. I will say make sure to use enough lubrication when removing the bolts holding on to the cat because one of my studs sheared off. I had to drill right through it and use a nut and bolt. With all the dyne numbers out there and given the cost of the unit I would rate it a 9 out of 10. It is pretty hard to beat this design for a street car.